Showing results by author "Robert Emmet Meagher"
Armies know all about killing. It is what they do, and ours does it more effectively than most. We are painfully coming to realize, however, that we are also especially good at killing our own ''from the inside out,'' silently, invisibly. In every major war since Korea, more of our veterans have taken their lives than have lost them in combat. 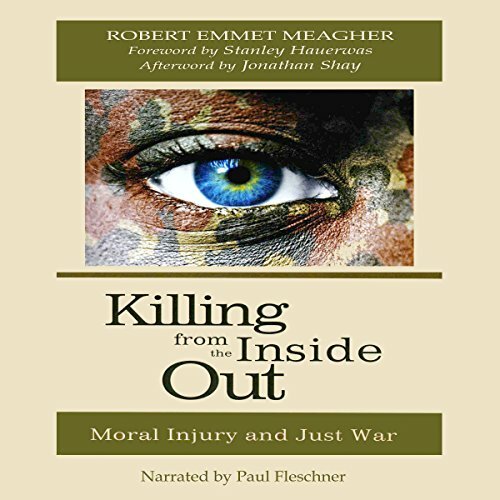 The latest research, rooted in veteran testimony, reveals that the most severe and intractable PTSD - fraught with shame, despair, and suicide - stems from "moral injury".